With an ever-changing regulatory landscape, we provide innovative calculation review software that supports the most complex requirements in Depositary Services. The Central Bank of Ireland recently carried out a thematic review of the payment of performance fees by UCITS. Poor practices were observed at Depositaries in the verification of the calculation of performance fees. At FundCalcs we have proven expertise in building the most complex performance fee solutions on a robust platform that requires less operational resource to maintain. 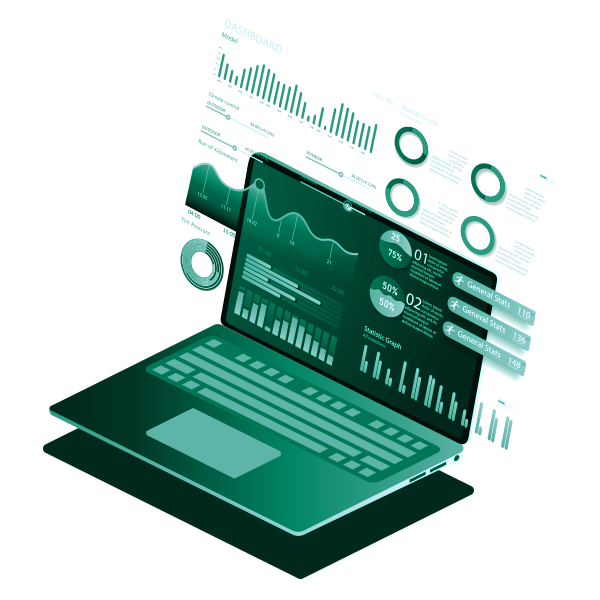 We provide bespoke reporting that provides transparency to end users, so that they can quickly and easily verify the performance fee results and reduce the risk of performance fee calculation errors occurring. Outside of Fees, our team has extensive experience in the monitoring and oversight of an extensive range of asset classes held in various fund structures. We understand the changing regulatory landscape and the challenges faced by Depositaries in adequately discharging their obligations in areas like Distribution monitoring and asset verification. Fund risk monitoring that will enable you to discharge your UCITS V and AIFMD obligations in an automated, controlled, and cost-effective manner.